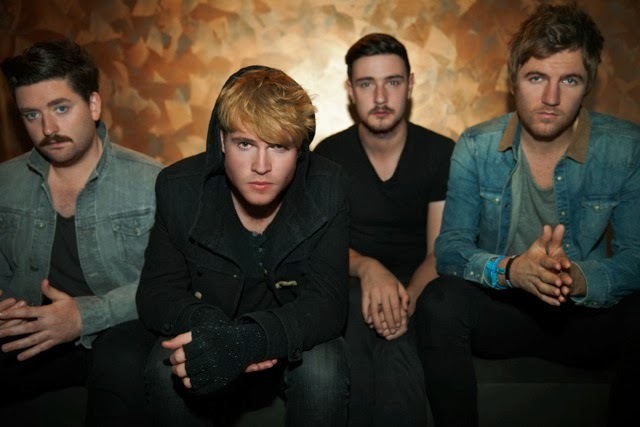 As the release date for Kodaline's latest single One Day approaches the band return with an official video following on from their candid tour clip footage that was showcased earlier this month. As Steve Garrigan takes centre stage on what looks to be the aftermath of a rather wild concert the video begins to rewind through the night as confetti floats upwards and the lights begin to dim once more before he's joined by the rest of the band on stage back amongst it all. Have a watch above. Kodaline will go on to play the following UK shows below in 2014. In addition the band will also undertake their second headline tour of America throughout February '14 and have just been confirmed to play Liverpool's Sound City taking place between May 1-3 2014. One Day will be released February 17th via B-Unique Records/RCA Records. You can Pre-Order it here. The single is taken from the band's debut album 'In A Perfect World' which they've recently been awarded both the EBBA and Peoples Choice Awards for.